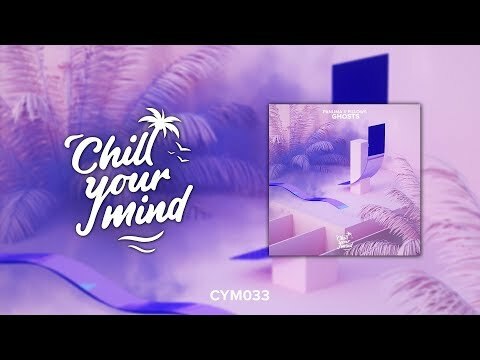 07/07/2015 | LÉON - Tired of Talking ► Follow Chill Your Mind • Subscribe: https://www.youtube.com/user/ChillYourMind?sub_confirmation=1 https://www.facebook.com/ChillYourMind1 https://twitter.com/ChillYourMind ---------------------------------------------------------------------------------------------------- • Download: https://soundcloud.com/itsleonleon/tiredoftalking • Follow Léon https://www.facebook.com/itsleonleon?__mref=message_bubble https://soundcloud.com/itsleonleon Photo: https://500px.com/photo/110751905/stephanie-natural-light-by-dani-diamond?from=user https://500px.com/Dani_Diamond ---------------------------------------------------------------------------------------------------- ► Apply for YouTube Partner here: http://www.freedom.tm/via/ChimaeraMusic1 Must have atleast 1.000 views per month. 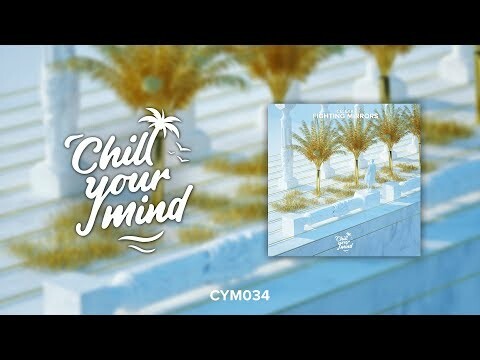 Summer 2019 Music Playlist by ChillYourMind. 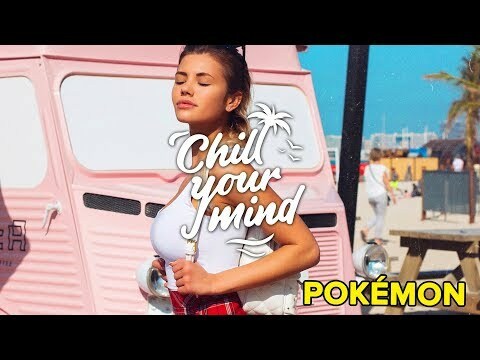 Best Remixes of Popular Songs 2018 on our channel. 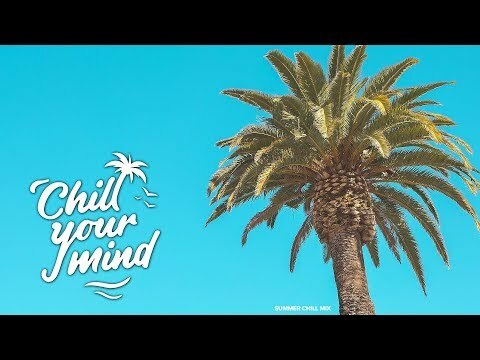 Here you can find all our songs from the ChillYourMind Radio 24/7 Music Live Stream. Playlist contains the best of Deep House, Tropical House and Dance Music. 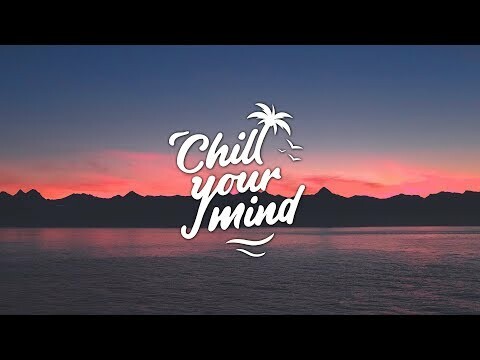 Perfect for chilling out, studying, working, or simply the desire to listen to some good music. 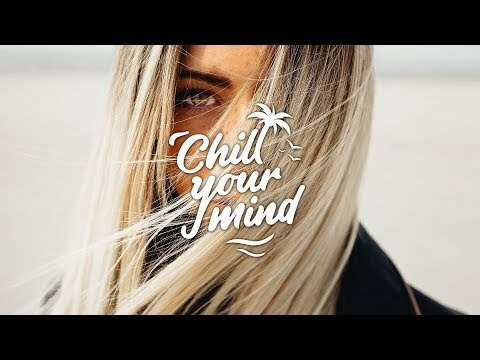 Selection of our music for you to focus on your important things. 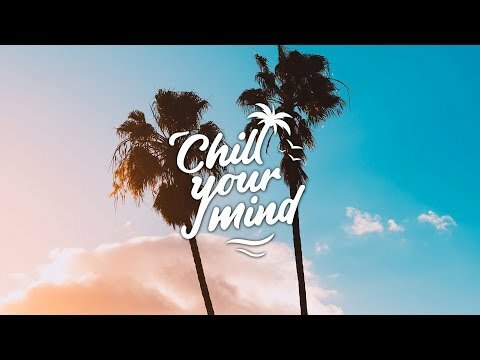 Electro Pop / Chill Pop Music 2018 with influences of other genres that lead into Chill Music in general.